Being a foster parent is rewarding, challenging, joyful and heartbreaking. It takes courage! Melissa sits down with seasoned foster mom, Tereasa Mansfield. Tereasa shares her fostering journey from how they became foster parents to what they’re doing now. She also talks about how she went from being lonely and overwhelmed to connected to a tribe that came through with the help she needed. 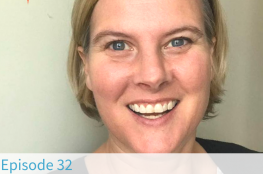 Tereasa is a parent trainer and coach who motivates overwhelmed moms wanting connected relationships with their children. She also educates caregivers and professionals on the effects of toxic stress and trauma, and how healing can begin. After years of having foster children in their family, the Mansfield's have decided to close their doors. Tereasa now focuses on their three forever children at home and helping other families outside the home. 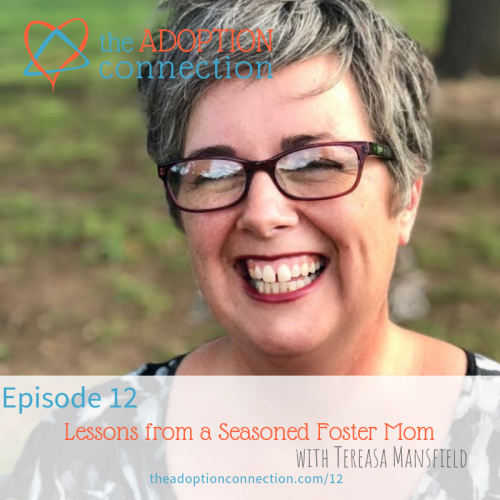 If you’re a foster parent or considering becoming one, you’ll love the nuggets of wisdom Tereasa shares. How can I tell if a behavior is due to trauma and adoption or just a typical kid behavior? Download this printable with 8 practical ways to help.